This is such a beautiful mirrored chest of drawers. The draws on this chest of drawers are angled. The design of this chest of draws is cool and original. This is truly beautiful chest of drawers. 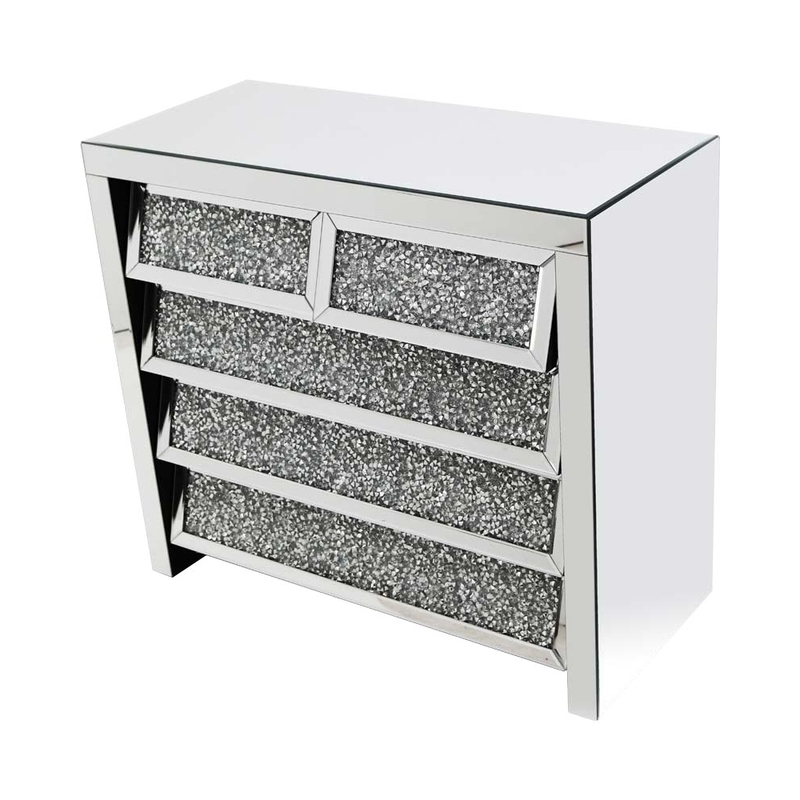 This is the perfect chest of drawers for you if you want something more on the modern side.